We have been drinking rather a lot of homemade elderflower cordial in recent weeks. 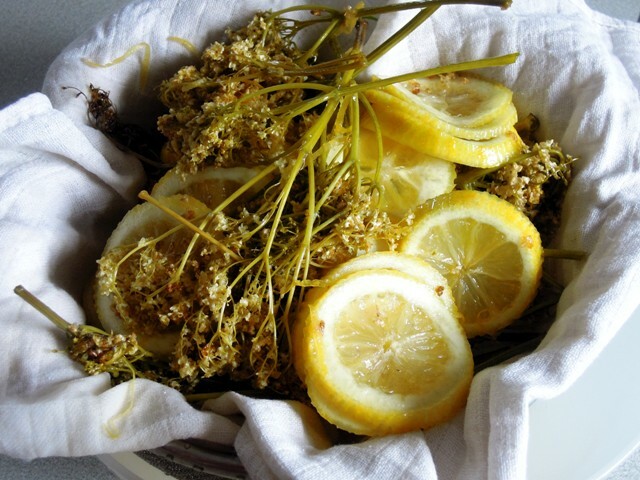 It’s a wonderful thirst-quencher on hot, sticky days, served diluted with iced water, soda water or lemonade, but more than anything I love the actual process of making it, which is so simple and fills the house with the most incredible and evocative elderflower perfume. A few people have been asking for the recipe, so I thought I’d better post it quickly before the elderflower season comes to an end. We’re lucky here in Somerset as we seem to be surrounded by elder trees and the flowers are there for the picking wherever you turn. But you can find elderflowers practically everywhere. As I drive to and from work in Bristol, I find myself spotting those beautiful bunches of white blossoms along the roadsides, down little lanes and in so many gardens and even on building sites, so it really isn’t a difficult flower to forage. 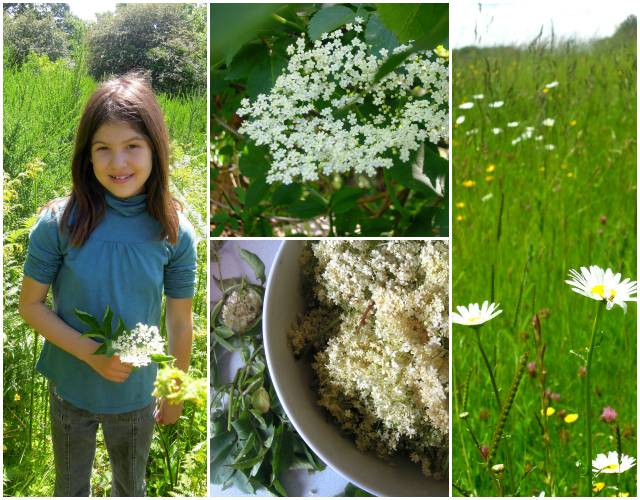 My oldest daughter Jessie likes to help me harvest the elderflowers. She’s getting so tall these days, which is helpful for picking the biggest, whitest blooms – the ones that always seem to be right at the top of the tree. 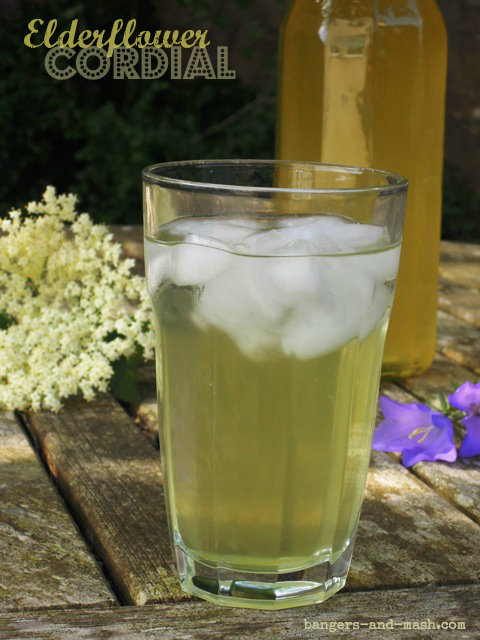 Making elderflower cordial is ridiculously easy and you don’t need a long list of ingredients, although it does require a fair bit of sugar and do make sure you have a muslin cloth to hand for straining before you get started. The straining stage is the bit I like best; I enjoying using my hands to squeezing as much sugary-syrupy cordial as I can from the bundle of cloth, and at this stage the scent of elderflower is almost overwhelming. To me, it’s the essence of an English summer. I don’t use citric acid in my recipe; instead I make sure I store my cordial in a cool, dark place or in the fridge. Don’t wash the flowers. Simply shake them out to make sure there aren’t any bugs hiding in there. Place them in a large bowl, together with the lemon zest and slices. Put the sugar in a large saucepan with 1.2 litres of water and very slowly bring to the boil, stirring occasionally to dissolve the sugar. Leave to cool for five minutes and then pour the sugar syrup over the elderflowers and lemons. Leave to cool, cover with a clean tea towel and leave somewhere safe for about for 24 hours. Strain the mixture through a sieve lined with a clean muslin and decant into sterilised bottles. Seal and store in a cool, dark place or in the fridge. Serve diluted with water, lemonade or soda water. It’s also delicious poured over a fruit salad and or in this glorious elderflower and rhubarb fool. I plan to try making elderflower ice cream in the coming weeks. Elderflower cordial is the perfect refreshment for a family picnic so I’m entering this recipe into June’s Family Foodies challenge, hosted this month by Lou over at Eat Your Veg where the theme is Barbecues, Picnics and Outdoor Eating, as well as July’s Family Foodies challenge (this time hosted by yours truly) where the theme is Chill Out, Baby! 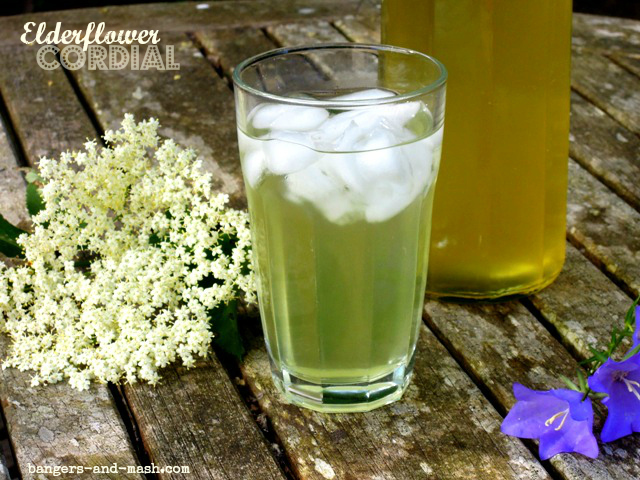 And since elderflower cordial is both Simple and in Season, I’m entering into the blog event of the same name hosted by Ren Behan. Elderflower cordial is indeed the very essence of an English summer! And something I’ve been intent on making every summer for years and thus far have failed miserably yet again. Eh well. 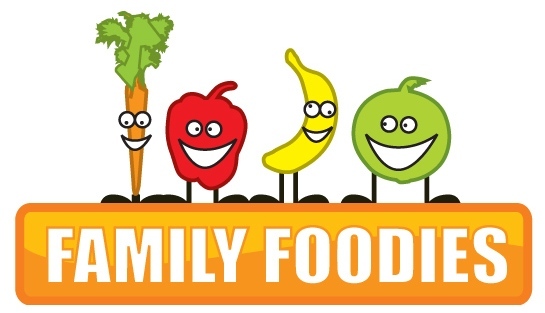 Nice to have a drink on Family Foodies this month, we don’t seem to get many do we? !